Serena Williams as we all know is a champion of champions. But as we all also know, she has been temperamental on the court a number of times. In 2009, she was banned for threatening a line referee. 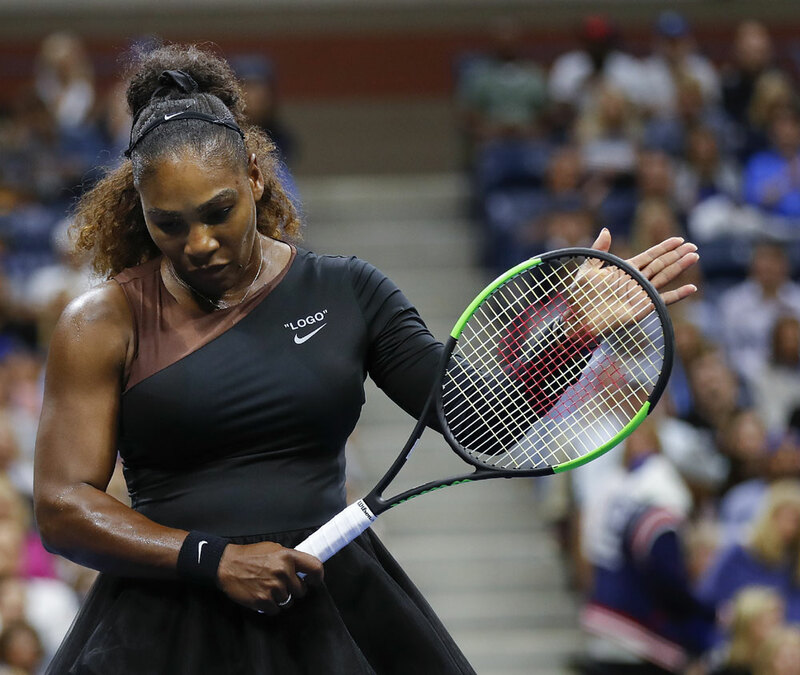 This time, under pressure to get her 24th Grand Slam title, she was indeed under tremendous pressure, especially after meeting a doughty opponent in Naomi Osaka. The rule book may say one thing but taking away a game by the umpire may not have been entirely the correct route to take. She had been warned and penalised a point already so taking away the game due to her tirade could have been avoided. Williams is a temperamental performer. She can be very gracious as she was with Osaka who was seeking a Grand Slam title for her country and herself for the very first time. However, Williams can also be a virago like she was when she threatened the linesperson. The thing for her to do so was to take a deep breath, maybe shed a tear or two, maybe take a bathroom break and settle down to the fight at hand. Her demanding an apology from the umpire for what she read as character assassination and abusing him by calling him a thief, was way out of bounds, though. And the rule book, well, just goes by the book and in that context the umpire was well within his rights.